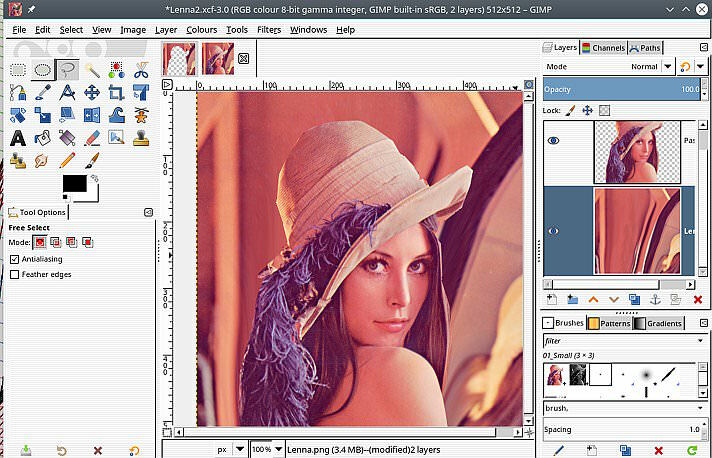 Gimp-Forum.net - how to cut head without cutting background ? 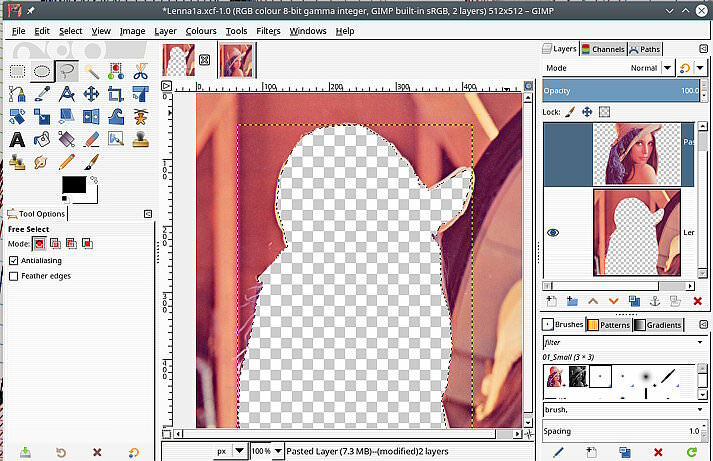 Gimp-Forum.net > GIMP > General questions > how to cut head without cutting background ? 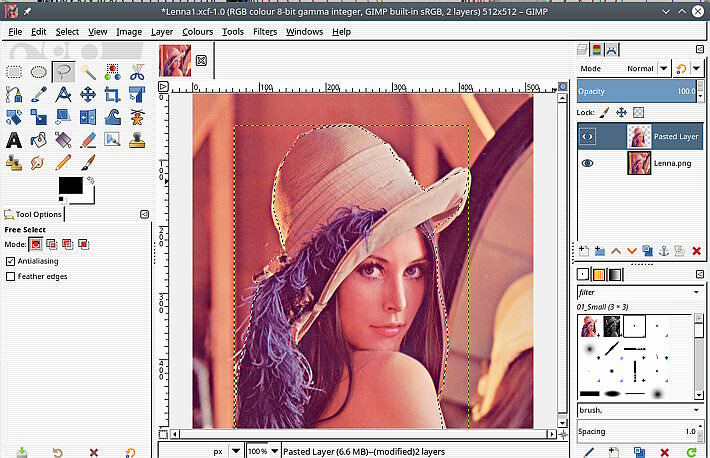 Full Version: how to cut head without cutting background ?